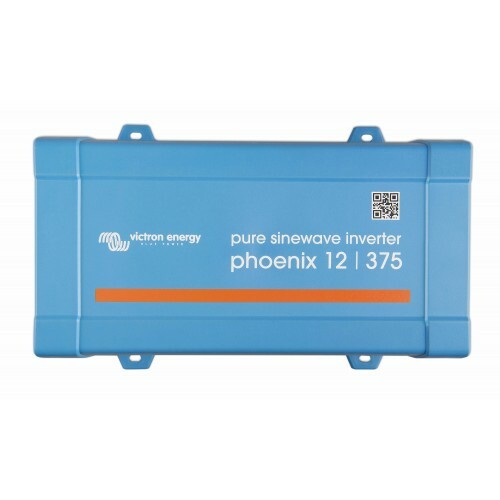 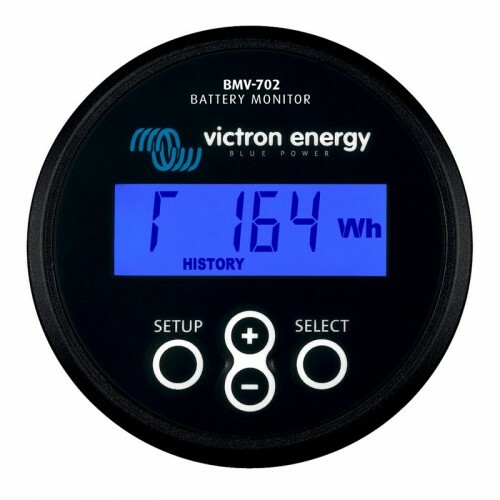 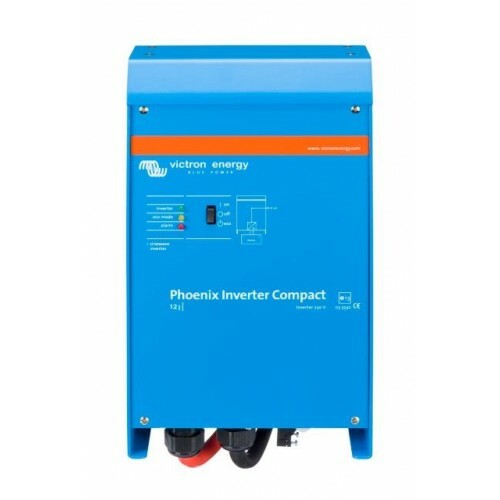 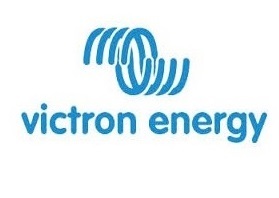 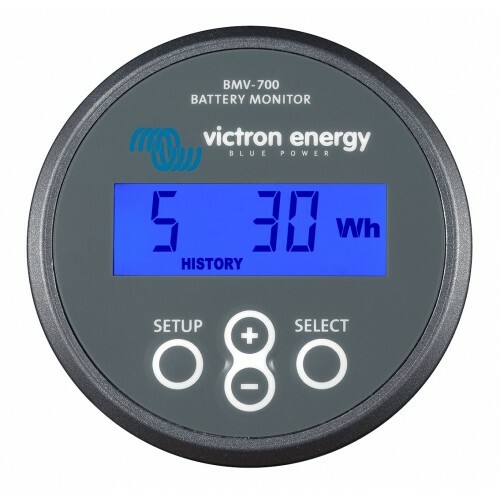 Victron Phoenix Inverter C 12/1600 1300W is a state of the art true sine wave inverter providing exceptionally clean AC power, using highly efficient technology to give you optimum performance for minimal energy waste, all in a compact light weight trouble free neat package. 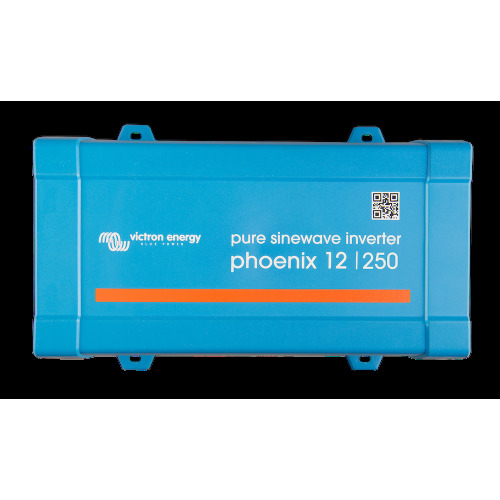 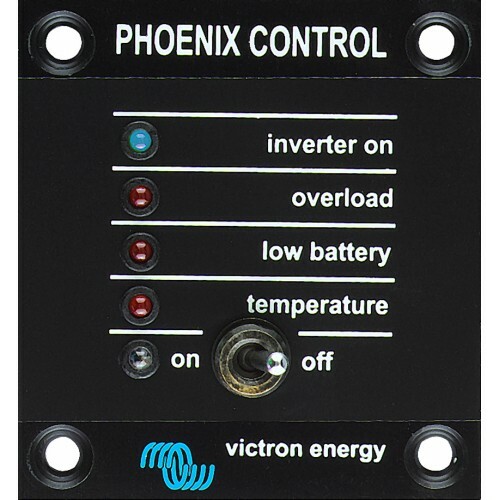 The Victron Phoenix 1300W Inverter is developed to be used in a Truck, 4WD, Bus, Caravan, Motorhome, RV, Boat or even your home. 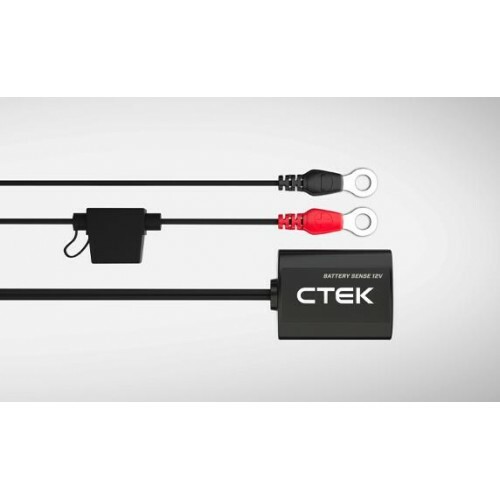 The tough design allows it to handle all the various environments whilst maintaining a quality out for your sensitive electronics. 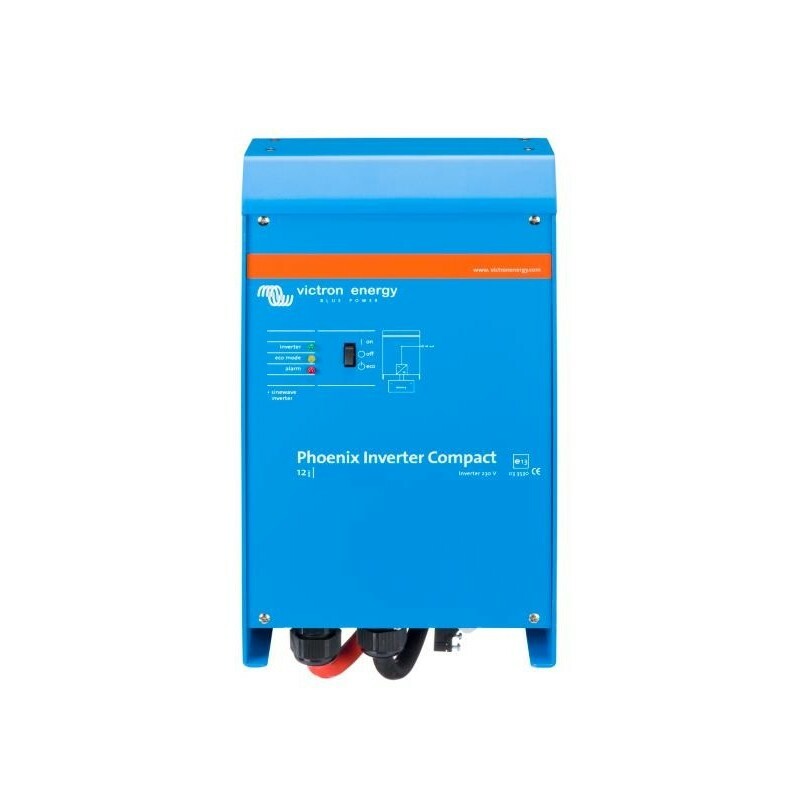 Virtually unlimited power thanks to parallel and 3-phase operation capability Up to 6 units inverters can operate in parallel to achieve higher power output. 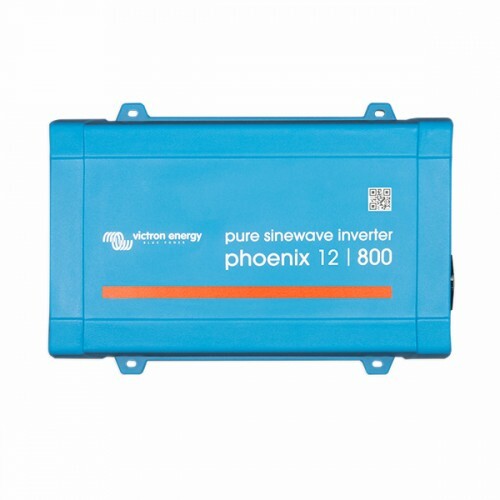 Six 24/5000 units, for example, will provide 24kW / 30kVA output power. 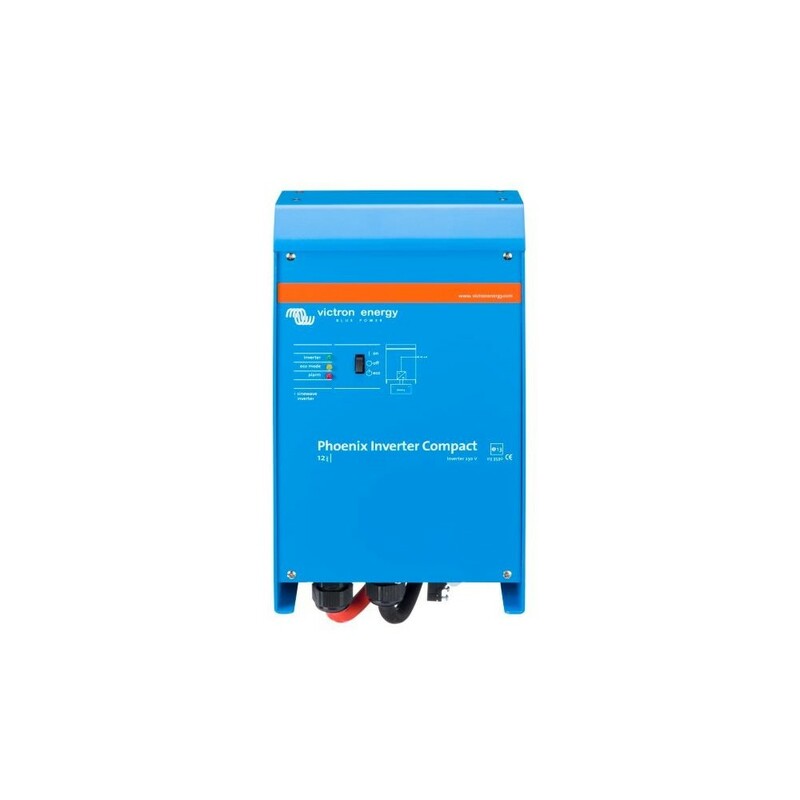 Operation in 3-phase configuration is also possible.